Your Dog's Home away from Home includes hundreds of Acres of trails where your dogs will be able to enjoy the outdoors one on one with a loving and affectionate team member. 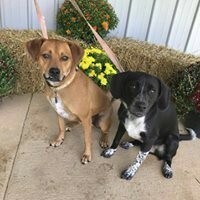 Legend Acres is unique in that each dogs has its own temperature regulated indoor/outdoor run​​ with plenty of supervised socialization, affection, and attention in a stress free environment, a vacation for you and your pets. 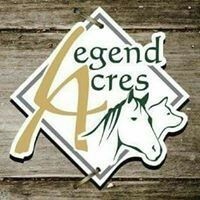 Legend Acres is ideal for short or long stays and where owners can enjoy a Guilt Free and Worry Free time away from their pets. Legend Acres also offers Military Deployment Boarding, PCS Boarding, and TDY Boarding. ​​Our mission is to provide a low stress, safe, clean, healthy and happy environment for dogs where our philosophy is to provide friendly and flexible care to keep you and your dog happy. We provide pick up and drop off seven days a week. Clients are also welcome to view the facilities by prior arrangement by appointment. 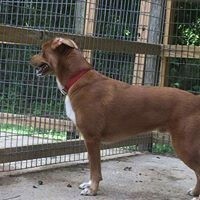 We are in the process up upgrading our Kennels visit our Facebook Album to see our progress! It is vital for all our guests to feel comfortable in our low stress,calm, and relaxed environment see our No Barking Policy Below. 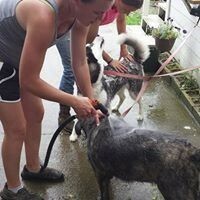 Legend Acres offers Baths to ensure your dog has a healthy, clean, matt free coat prior to pickup. 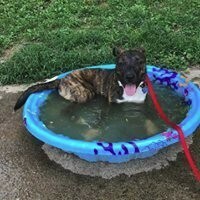 Baths are included with Monthly stays and are optional for weekly and daily stays. 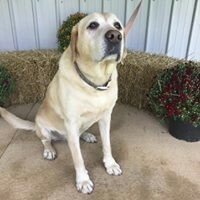 Legend Acres uses ikaria Pet Grooming Shampoos. These spa inspired grooming shampoos are made with natural botanicals for a rich, restorative cleaning experience. We use Renew Shampoo that helps neutralize naturally occurring pet odors and Enlighten Shampoo naturally whitens, brightens, and conditions light-colored coats. We use an all natural Coconut Coat Conditioner that reduces shedding and provides a soft shiny coat. ​Additional charges for food may apply. Day Care $15 day or $75 a Week. Proof of Rabies (Dogs and Cats) and Bordatella (Dogs Only) Vaccines must be provided at time of Boarding. If you have the injectable Bordatella the vaccination has to have been given in two doses 28 day prior to boarding. The Intranasal (the one they put the dogs nose) or oral must be given a minimum of 72 hours prior to boarding. In emergency situations we can arrange for the Intranasal vaccine to be administered by a Veterinarian when the dogs arrive for boarding, additional charges will apply. DALPP vaccine is recommended this is the 5-way from your vet. 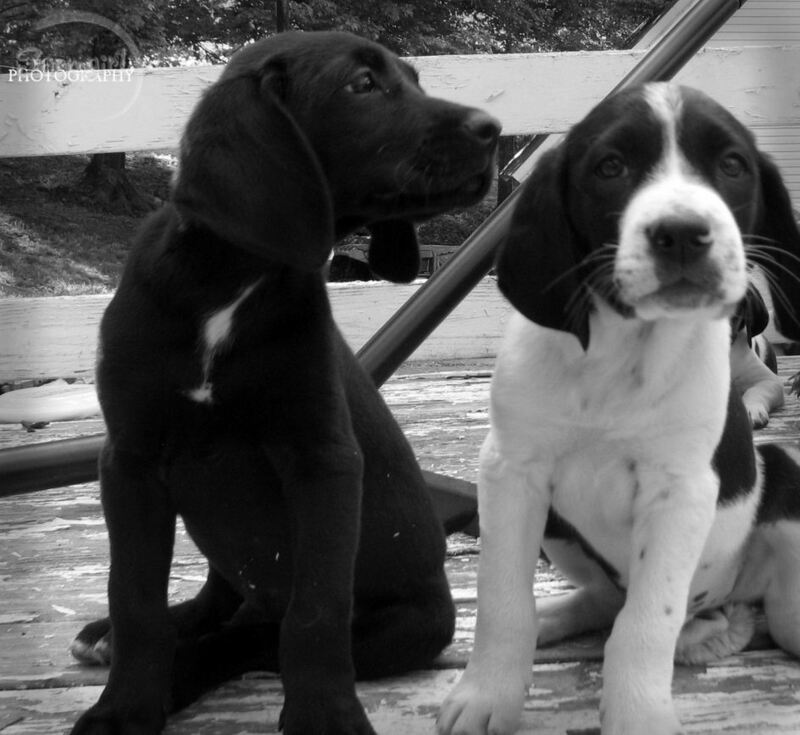 Dogs under 6 months of age are required to have had two DALPP vaccinations to be protected from Parvo. Pick up by appointment 7 days a week from 6am-9pm. After-hours fee will apply outside office hours of 8am to 4pm. Legend Acres recommends that you bring your pets own food when they come to stay with us. This reduces the chance of stomach upset and them not liking our food. Feel free to bring any special bowls, treats, or food with your pets. Make sure you bring your pets medications and medical records. There are no additional charges to administer medication! 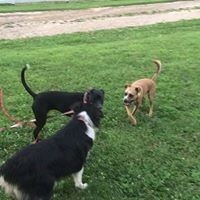 ​Kennels are indoor/outdoor runs, which means each kennel has its own heated inside area and a doggie door to its own outside area. The dogs go in and out as they please. The indoor and outdoor flooring is rough concrete to reduce slipping on wet concrete. 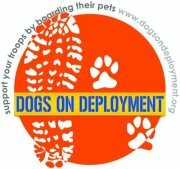 Because your dogs will have freedom to move in and out, they will. Additional walks can be requested see our VID packages. When your dogs get home don't be surprised if all they want to do for the next two days is sleep. Adaptil is used in the kennel as an intricate part of our low stress boarding to reduce stress and provide your dogs with a happy healthy stay at Legend Acres. Adaptil is a pheromone that nursing mothers give off to her puppies. 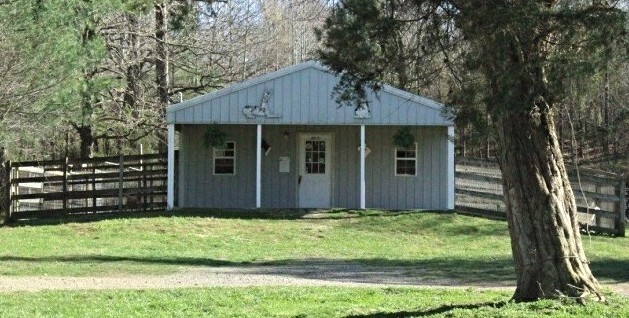 The kennel is heated in the winter and has multiple fans for cooling in warm weather. 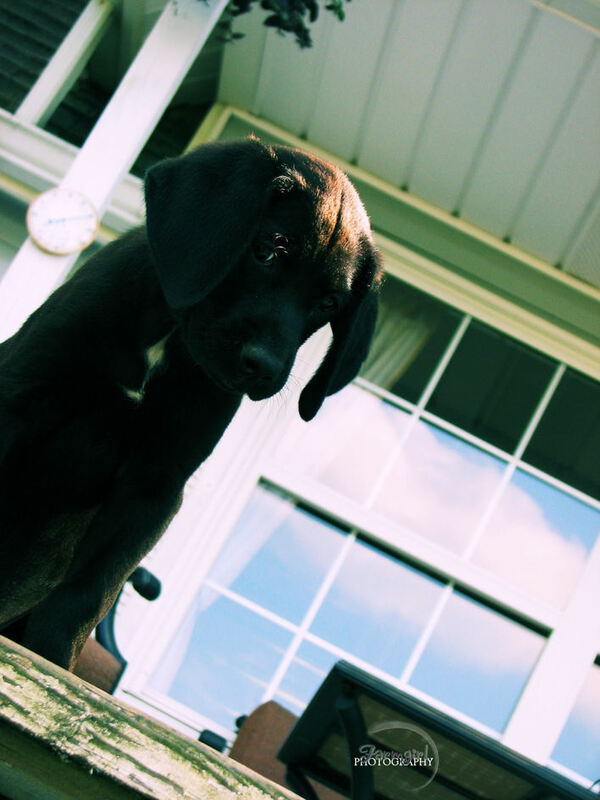 If you have smaller house dogs or young puppies arrangements can be made to have them crated in the house where they will receive the same affection and attention as our larger dogs and will walked an additional two more times daily. Legend Acres has a barking protocol in place to . Excessive or prolonged barking is not normal and indicates the need for appropriate response. Ignoring excessive barking can be considered inhumane treatment. You are invited to review our in-practice protocol on how we respond to barking, which you will find below. You will find our policies demonstrate concern and understanding for barking dogs. You will also find we have studied canine barking, and approach this behavior with the pet’s best interest in mind. What causes dogs to bark excessively, whine and be destructive when left alone? Dogs are social animals and can act out destructive behaviors due to separation anxiety. Dogs that suffer from separation anxiety exhibit behaviors associated with stress, fear and anxiety, such as restlessness, excessive whining and barking, and adult destructive chewing. What types of situations can cause a dog stress? •	Separation Anxiety: physical separation from the owner/pet guardian to whom it is attached. •	New People/Things: moving or major changes in the household, remodeling or redecorating, new pieces of furniture. •	Fear/Phobias: thunderstorms, lightening, fireworks. •	Temporary changes: being transported, hospitalized or boarded. Developed for pet owners by veterinarians, Adaptil.™ (Dog Appeasing Pheromone) mimics the properties of the natural pheromones of the lactating female. Within three to five days after giving birth, the female generates pheromones that give their puppies a sense of well-being and reassurance, known as appeasing pheromones. 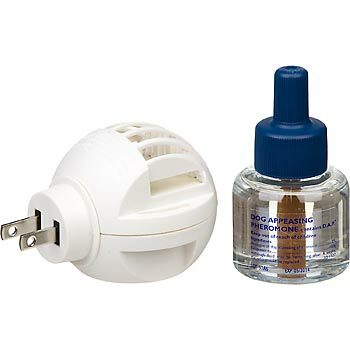 Adaptil™ is an easy-to-use "plug-in" diffuser that consists of an electrical plug-in unit and disposable (30-day) bottle that will deliver the pheromone 24 hours a day. It continuously releases the active ingredient into the dog's environment and allows trouble-free treatment in a 700-square-foot area for approximately four weeks. 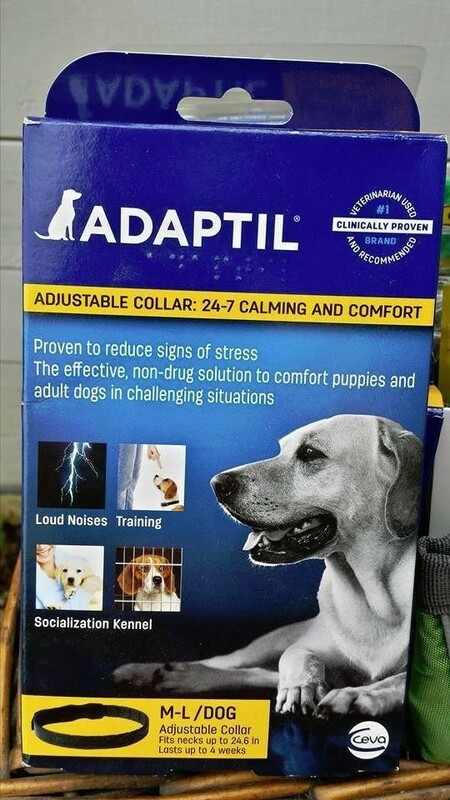 Adaptil also comes in collar form that the has a slow release of phermones that lasts for 30 days and in travel spray form that lasts for 4 hours. Legend Acres has Adaptil collars availbe in our store as well as our online store. How well does Adaptil™ work? 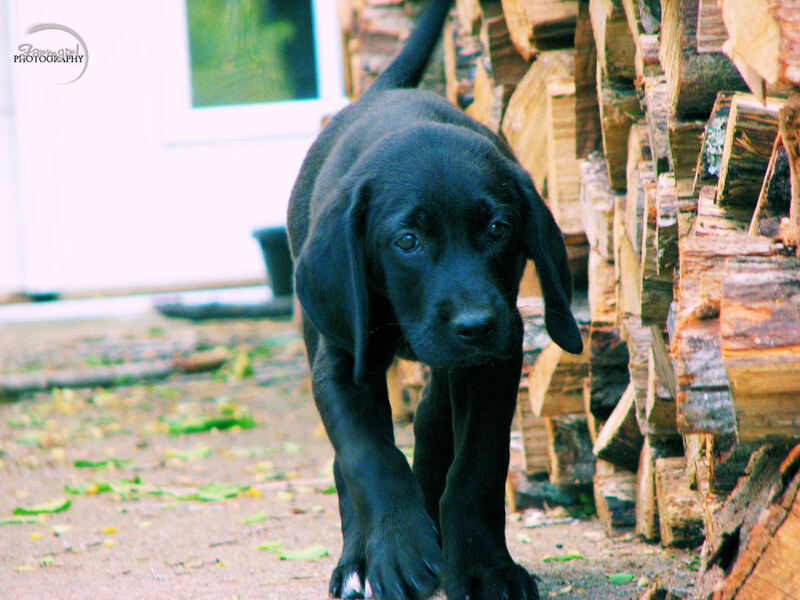 No, Adaptil™ is a solution that helps calm and reassure puppies and adult dogs. Should any precautions be taken with pets and children? Proper product use will not harm children, adults or pets. Plug diffusers into electric sockets in an open area most frequented by the dog. Excessive or prolonged barking is not normal and indicates the need for appropriate response. Ignoring excessive barking can be considered inhumane treatment. 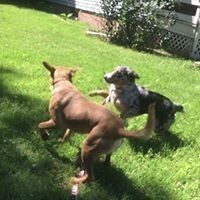 You are invited to review our in-practice protocol on how we respond to barking. You will find our policies demonstrate concern and understanding for barking dogs. You will also find we have studied canine barking, and approach this behavior with the pet’s best interest in mind. 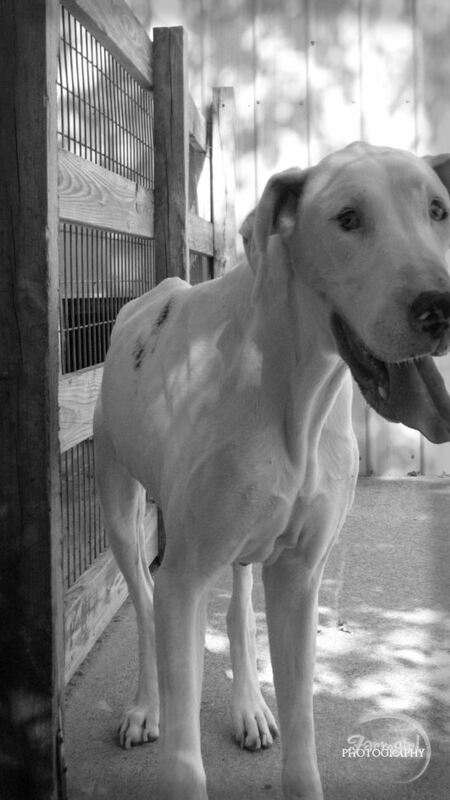 In some cases, it is simply not possible to comfort a pet that is separated from its family. 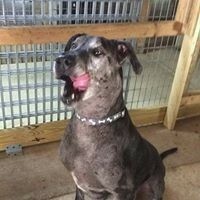 We use DAP in our Kennel, a dog appeasing pheromone to relieve anxiety and stress. Mild sedation is generally the last option, after every other technique has been attempted. Having this option available is a major benefit of a veterinary supervised kennel. In fact, it is only in a veterinary supervised kennel, that your pet can have its anxiety reduced in a safe and controlled environment. Our goal is to care for your pet so that he or she is happy and relaxed during their stay with us. The first time it is necessary a mild sedation homeopathic spray is used in the dogs area and on its bedding, if this is not effective a homeopathic drop is added to the water, it is provided to the pet at no charge to you. If your pet does not respond then they will be taken to the supervising veterinarian for an appropriate sedative. Your alternatives for next visit are to: 1) to request and purchase oral tranquilization, and authorize its use in future boarding. (This is significantly less expensive than the injectable form), 2) schedule a behavior consultation, or, 3) pay for alternative treatment as necessary during future visits. When you can’t be with your pet, please give them the gift of anxiety-free relaxation when they are staying with us. ​​​For additional information/availability Please Fill out the Form at the Top of this Page. 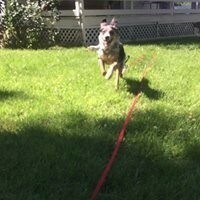 Dog boarding, large heated indoor/outdoor runs. Short Term and Long Term boarding.. 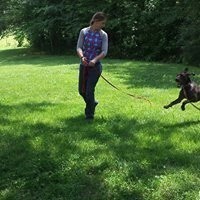 Dogs will be walked and allowed play time at no additional cost. Please Fill out this form to Book your Dog's Reservation Today!